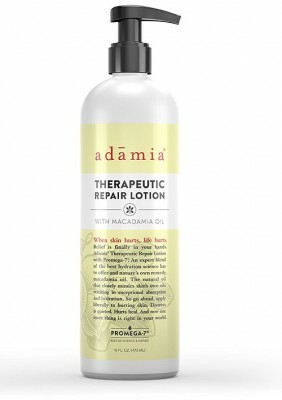 Adamia uses ancient remedy which has been worked for centuries and still. Now in our modern environment skin aging problems and hurting skin have been raised, search solution for all damaged and aging skin in Adamia. This might help you because they have experience for years and years routinely dealing with their patients, family and friends. Adamia claims its solution from Macadamia Tree, the natural tree possess various factor which helps in developing your skin health. The oil produced through the tree is natural blessing to our skin to stay calm, healthy and soothing. It penetrates to your skin more effectively in comparative of other lotions. Our skin deserves a natural looking and soothing effect, so enjoy our lotion and celebrate your skin. And Adamia is proud to deliver you a deserving skin.